VPS Advisory Services wishes all our readers a very happy, joyful and colorful holi. 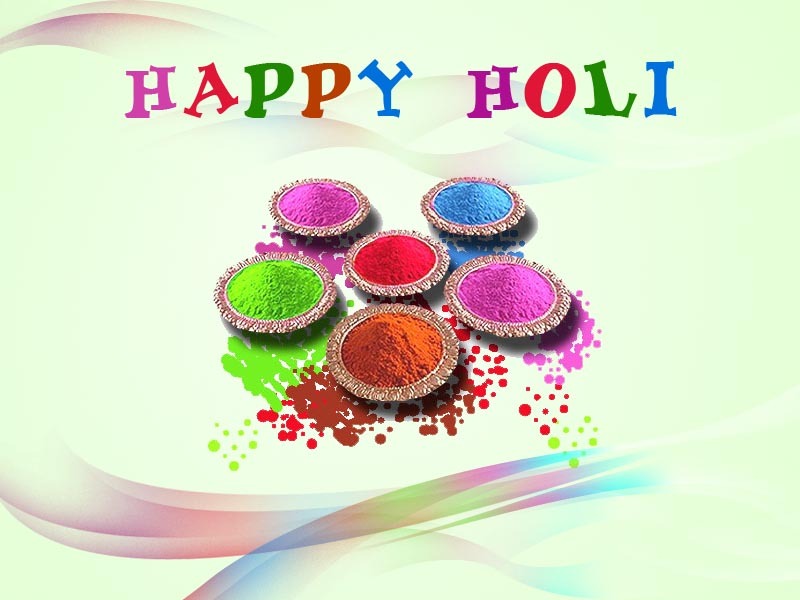 This holi we got lot of colorful offers for our clients which will bring more smile. This offer is valid from 27th march 2013 – 12th April 2013 only. All the above packages will roll back to its original price of 10,000/- for month.